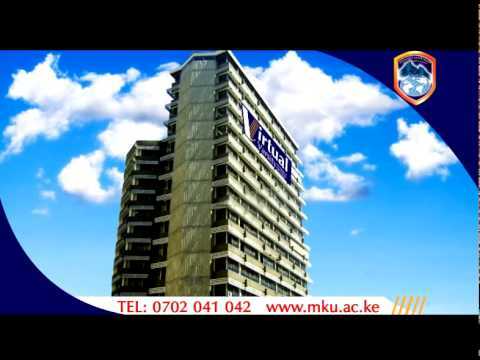 Mount Kenya University (MKU) is a fully fledged chartered university committed to a broad-based, wholistic and inclusive system of education. It has an overall goal of promoting human resource development for society’s progressive good. The university has adopted several international best practices in its core functions, which has enabled its students and faculty win awards, thus stamping its authority as a centre of excellence. At its main campus in Thika town in the outskirts of Kenya’s capital Nairobi, the university is transforming a hitherto industrial town into an educational hub. At the same time, it is widening access to higher education for the larger East African Community through a well-structured network of campuses. The university also offers a wide-range of academic and professional courses, through various flexible modes that include virtual learning,evening classes , weekend classes and School based. The award-winning university library and the imposing Chancellors Tower at Thika Main Campus make the university unique. The university’s distinct blue and light yellow corporate colours are a byword for academic excellence to many students and potential employees looking for an increasingly competitive, well-trained manpower. An empowered division of student welfare services continuously re-engineers and positions itself to unlock any emerging talents among the students through diversified programmes and career orientations, research, international linkages and talent searches. Those who choose Mount Kenya University get access to a wide-range of courses that form a springboard to a sea of opportunities. 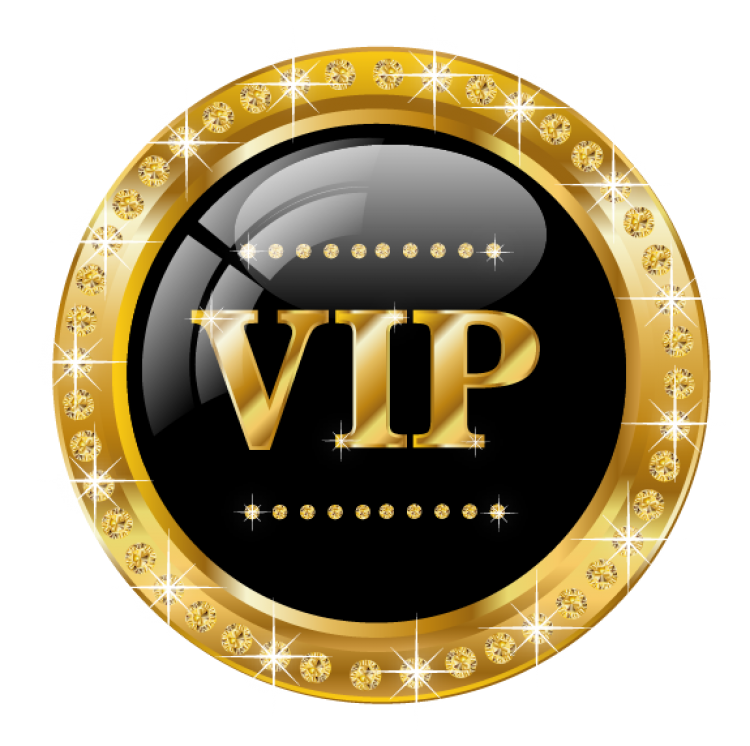 We seek to promote a record of achievement and success in academic excellence and job prospects. To enable our students realise their lifetime agenda, we have invested heavily in facilities and staff. Mount Kenya University is on the forefront in using Information and Communications Technology to support learning and teaching. We have blended the use of e-learning with traditional learning and teaching values to give our students a flexible and dynamic learning experience. Put together, these factors have etched Mount Kenya University’s position as the leader in quality higher education provision in the region. Indeed, to borrow the tagline coined by an alumnus - “My University, My pride, My future”- the university continues to help thousands of ambitious, discerning people to scale the heights of education. I completed my distance learning course in BBIT at Mount Kenya University and I can gladly recommend the university to any Kenyan wishing to register a course in Distance learning. This is definitely the leader in all Virtual campuses in Kenya.